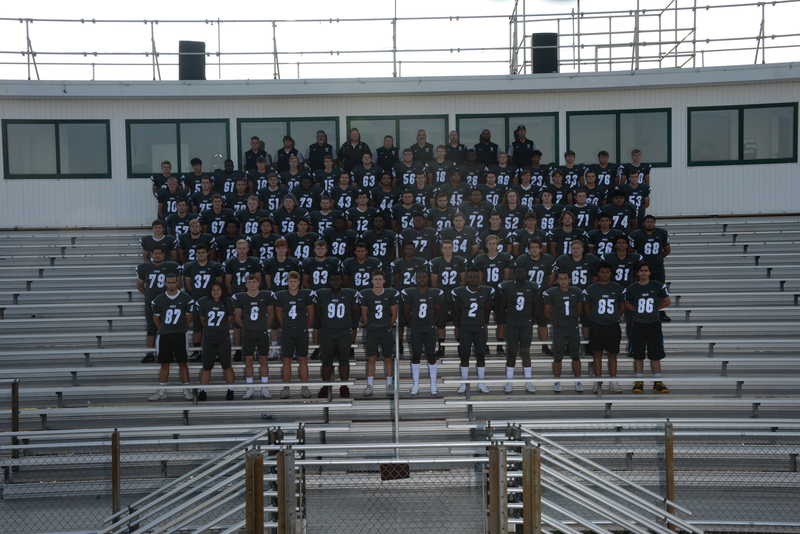 This week’s EL CAPORAL, Lakota East Team of the Week is the Thunderhawk Football Team! The East Football Team is having another solid season in 2018. Heading into the final week of the regular season, the Hawks have a 6-3 overall record and 5-2 mark in the GMC. The Thunderhawks will be battling for a playoff berth this week with Sycamore. East had another big win this season over their rivals, Lakota West (36-3), for the third consecutive season. The Hawks are the 9th ranked HS football team in this week’s Division 1city-wide poll. East is coached by Rick Haynes.